2 Timothy 1:7 For God has not given us the spirit of fear, but of power, and of love and of a sound mind. 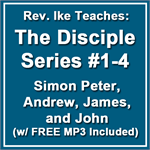 Using second Timothy chapter 1 verse 7, Rev. 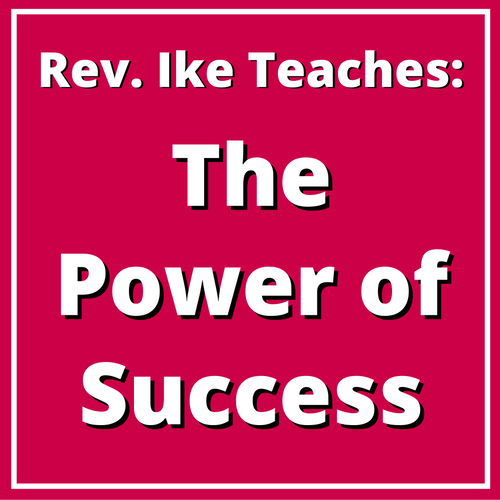 Ike illustrates the gifts God has already given to us, power, love and self-discipline — the keys to unlock our personal success. Why do so many of us miss the mark of success? Perhaps it is because we don't know how to define success. Rev. 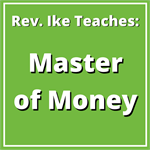 Ike gives us a simple definition that we can work with and use. He also answers the questions, "What behaviors does a successful person demonstrate and what is his or her financial attitude?" If you find yourself getting upset by what you hear on the news about the state of financial affairs, this will be one of the best, cost-effective investments you will make to obtain peace in your own mind — "you are then through with the panic of the world mind." As you apply Rev. 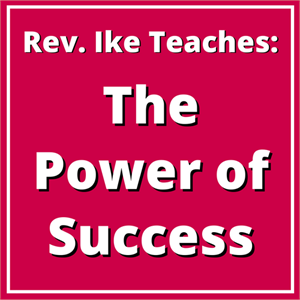 Ike's success principals each day, you will gradually begin to notice a change in your circumstances. All MP3 sales are final. Total length: 1 hour 12 minutes.